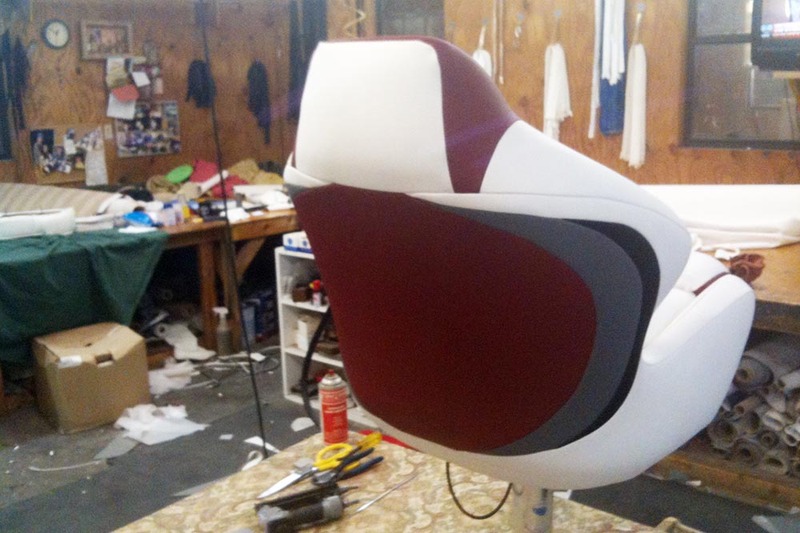 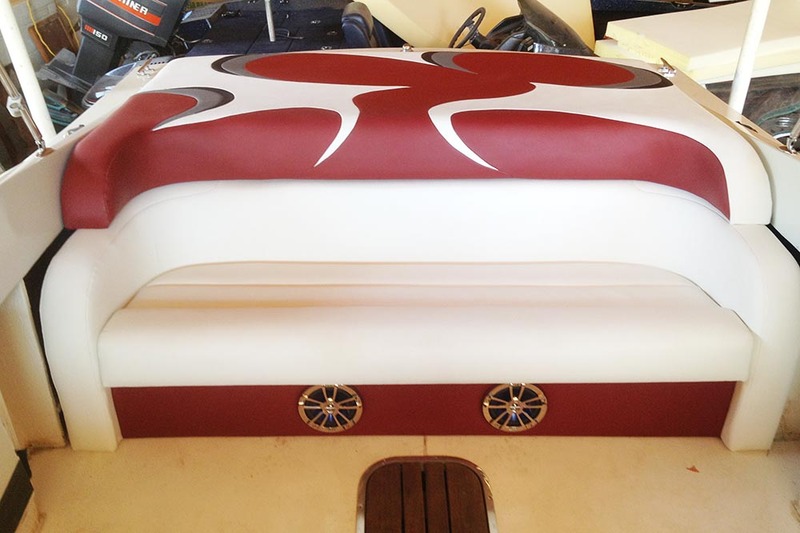 Tired of the worn, ripped, sun bleached seats in your boat? 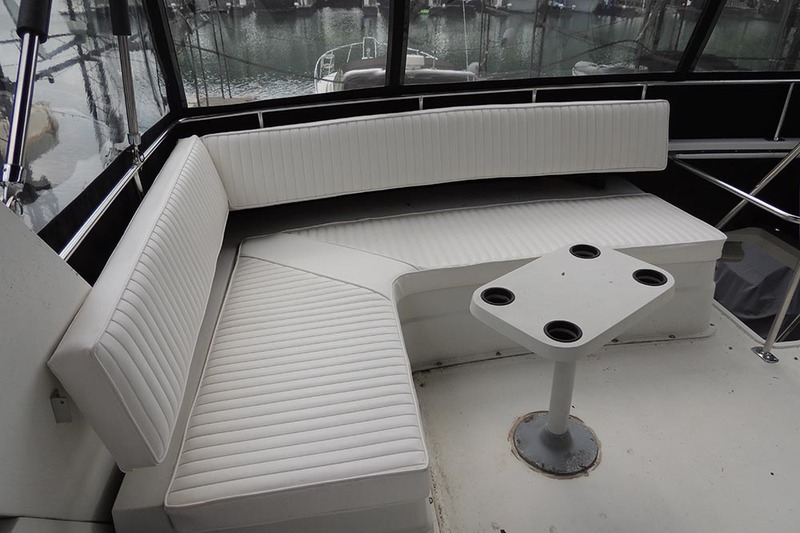 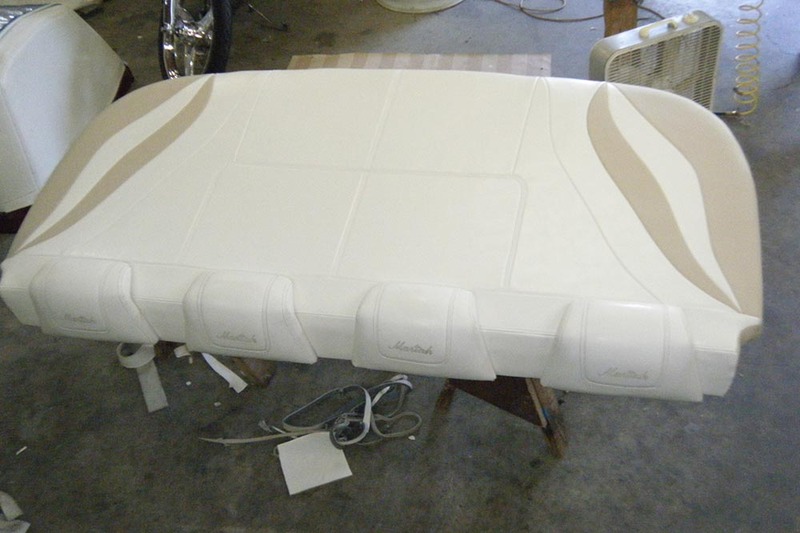 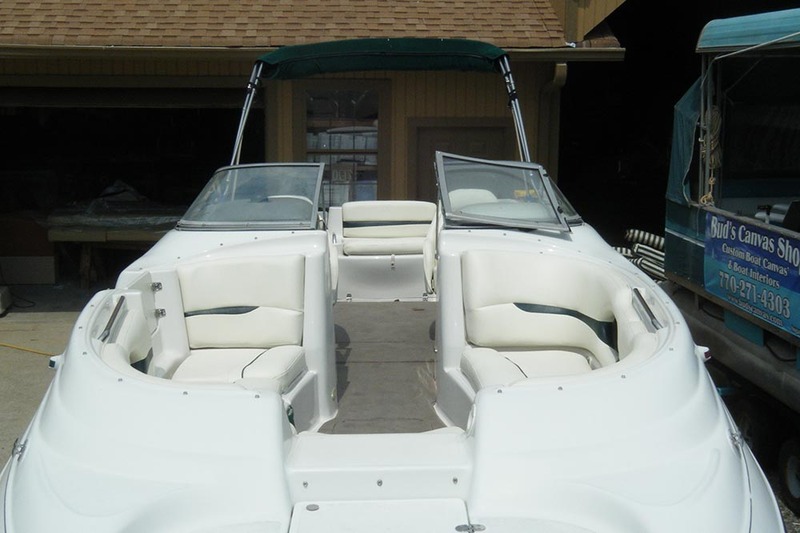 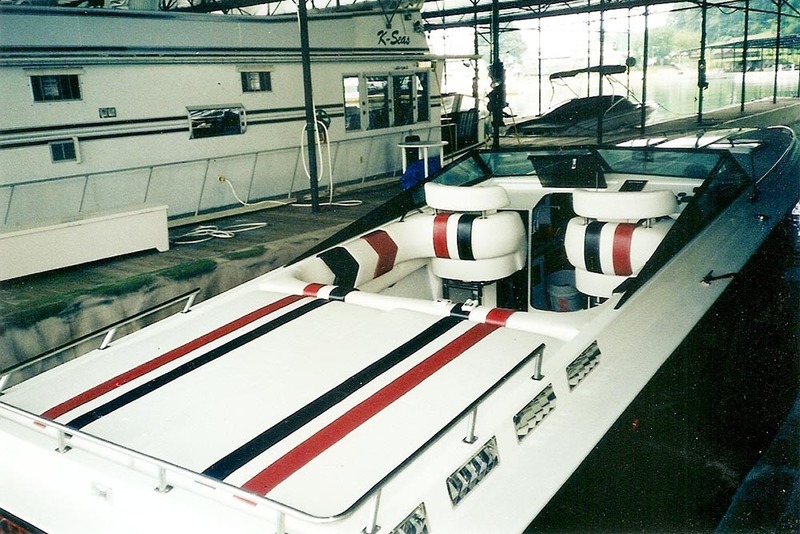 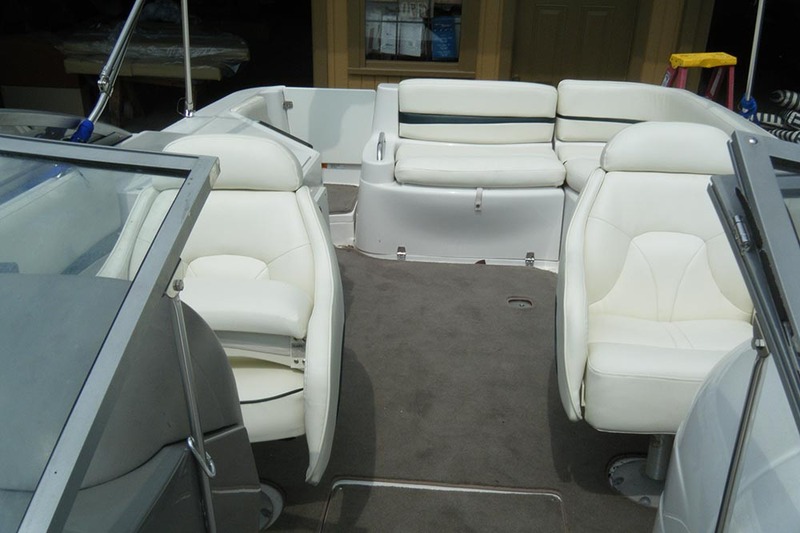 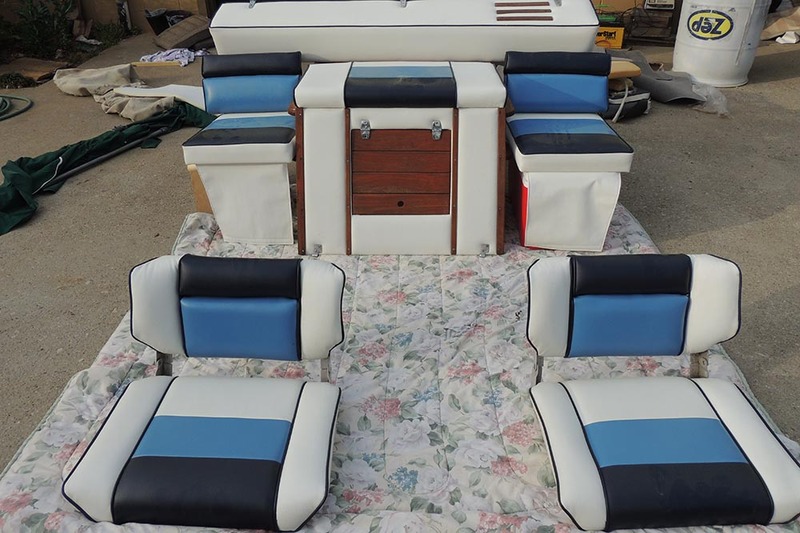 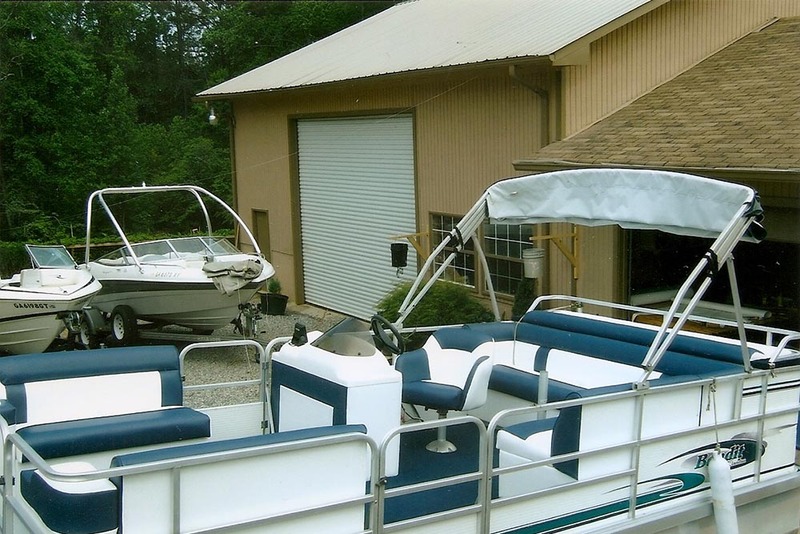 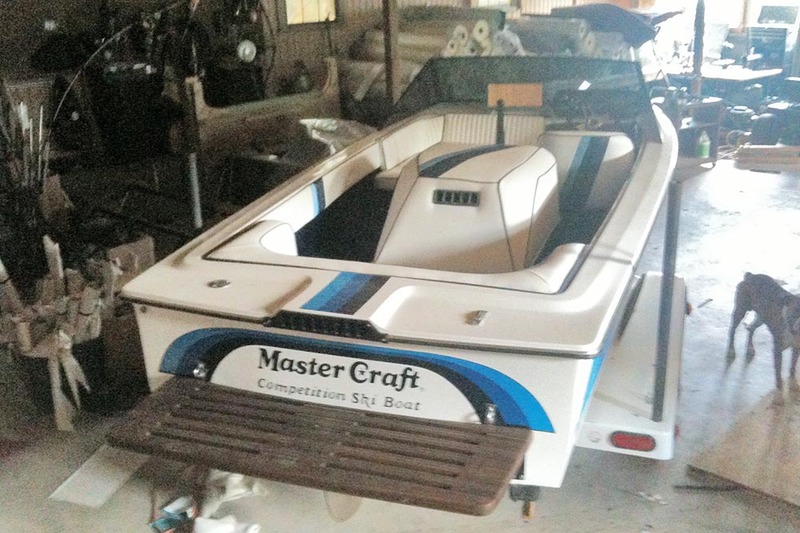 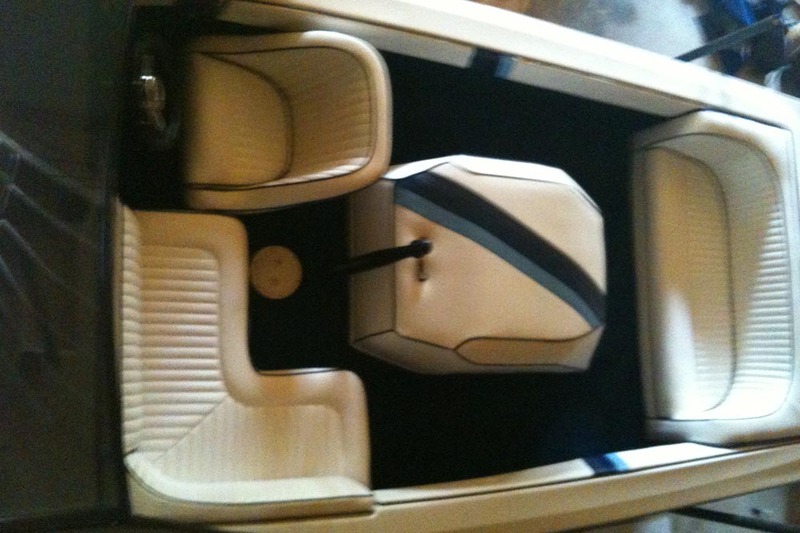 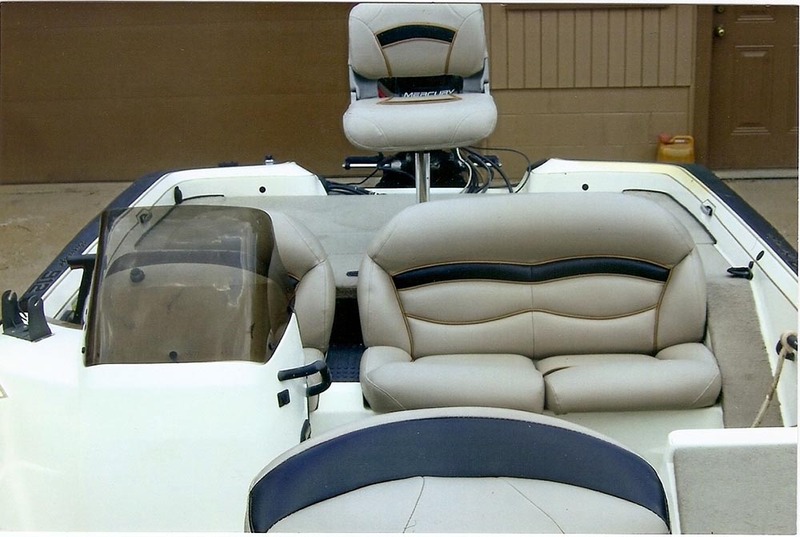 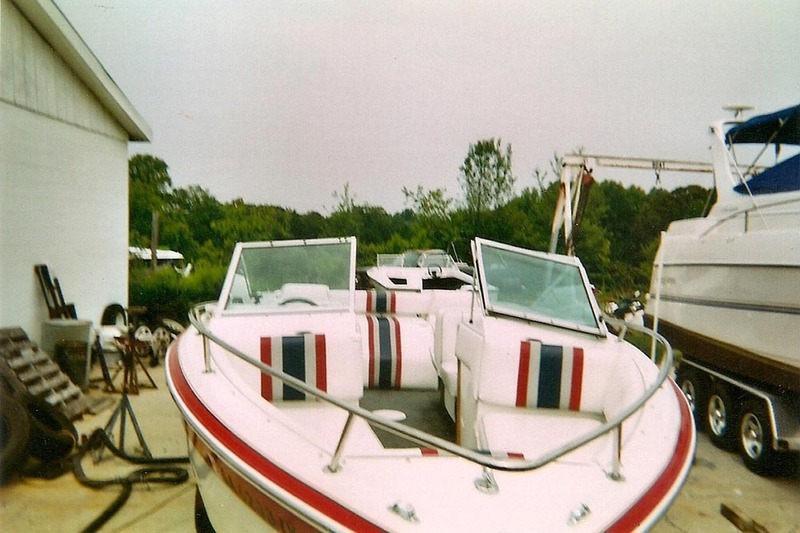 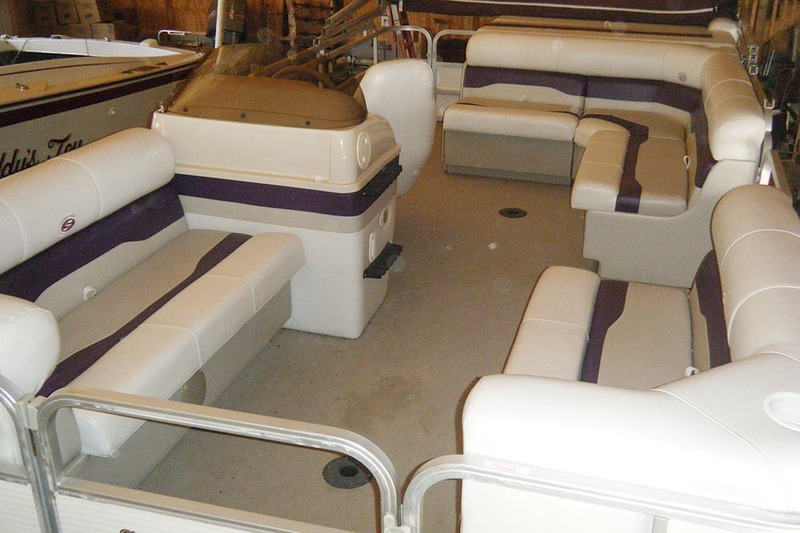 Buds Canvas can create a new interior for you and a new interior makes it look like a brand new boat ! 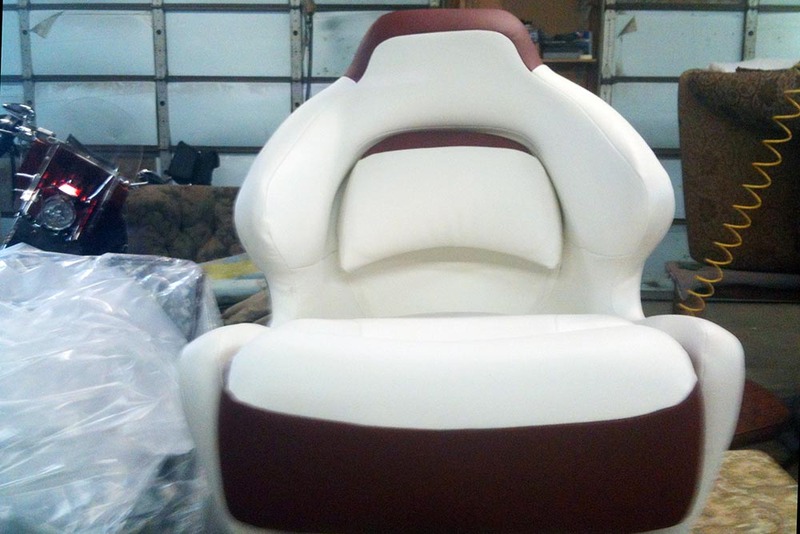 At Bud's, only the best material is used to ensure the best protection and long life of your interior.